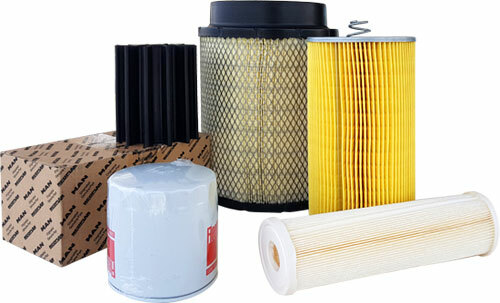 Every maintenance or support unit depends on a reliable and quality automotive supply to keep the fleet running. 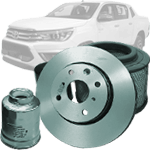 STS-Global is highly specialized in sourcing and supplying all automotive spares for the most common brands of vehicles worldwide. 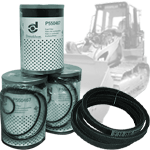 We supply small and large quantities of auto parts and automotive equipment to any location in the world, even remote or disaster areas. Various other technical items needed for the day-to-day requirements of large projects and overseas businesses. 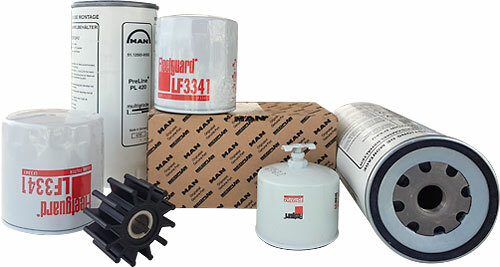 We have the knowledge to assist your professional buyers or staff in order to avoid any mistakes when you order your spares using part numbers or by obtaining all the necessary information to get the correct order. STS-Global is ISO 9001-certified supplier and in the event of errors we analyze the issue and keep track of it using our management system so that we can improve our system and assist you even better. STS-Global can include freight costs in our pricing to any destination. Also, freight insurance can be included, if required. We ship in secure heat-treated wooden boxes or containers by air, courier, truck or sea. 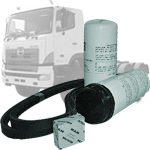 STS-Global will be your guarantee that you receive your auto parts anywhere in the world on schedule. Want to know about prices and delivery time?